Having a personalized cell phone and protecting it at the same time is now possible with our custom Samsung Galaxy Ace case. 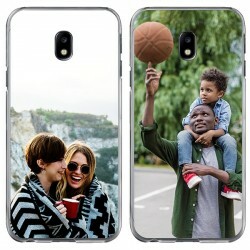 At GoCustomized, you can design a personal and unique Samsung Galaxy Ace photo case of high quality. Our custom phone cases also ensure your mobile remains in great condition. Did you find the case type that suits your needs? Then you can customize it by uploading your favorite picture or design. Add a text, an important quote, or date and give your design the final touch with one of our filters. Customizing your personal Samsung Galaxy Ace photo case is not only easy, it also only takes a few minutes! You no longer need to have the same phone case like everybody else. 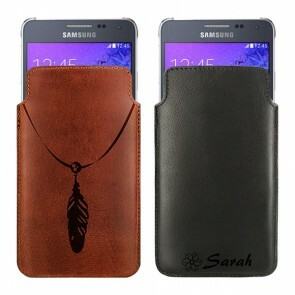 With a custom Samsung Galaxy Ace case, you get a one-of-a-kind accessory that no one else has! Start now and let your creativity run free! You are tired of having a phone that looks exactly like many others out there? At GoCustomized, we give you the opportunity to design your own Samsung Galaxy Ace photo case. A custom Galaxy Ace case not only looks great, it also matches your personality and gives your Samsung Galaxy Ace the optimal protection. What else could you ask for? With our design module, creating a custom Samsung Galaxy Ace case is really else and you only need to follow a few steps. Start by choosing the type of case that suits your needs. We offer hard cases, leather cases, and many more. Afterwards, it is time to reveal your creativity. 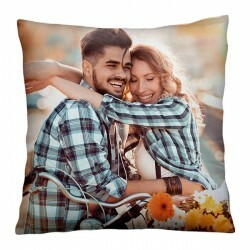 Upload your favorite image from your computer or directly from Facebook or Instagram. Add your favorite text, logo, or sticker. The opportunities are endless, you can give your Samsung Galaxy Ace photo case exactly the look you always dreamed of. After you checked your design and placed your order, our production team will take care of it as quickly as possible. 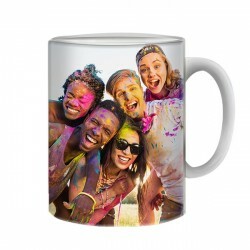 Shortly after you placed the order your image will be printed on the custom Samsung Galaxy Ace case with one of our UV printers using scratch-resistant ink. To ensure fast delivery your order will be produced and shipped within 24 hours. Stop waiting. Start now and customize your Samsung Galaxy Ace photo case you always dreamed of!